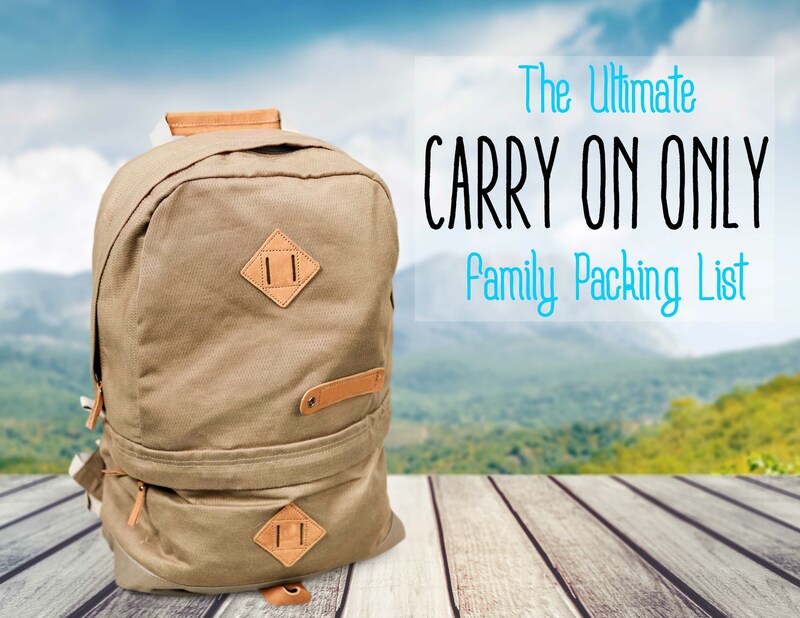 Get your FREE carry-on only family packing list! Plus you'll get all the latest and greatest wanderlust inspiration from us too! Check your inbox, your packing list is on it's way!